My time in Winona was great. Another beautiful small town on the Mississippi River! 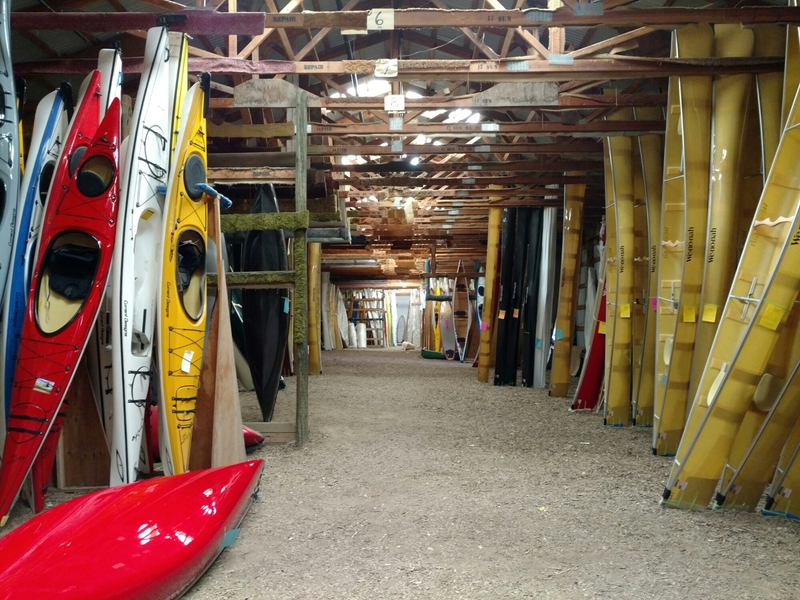 I was given a tour of Wenonah canoes. Very impressive. They’re all hand made, no machines! This is the slow part of their production year.